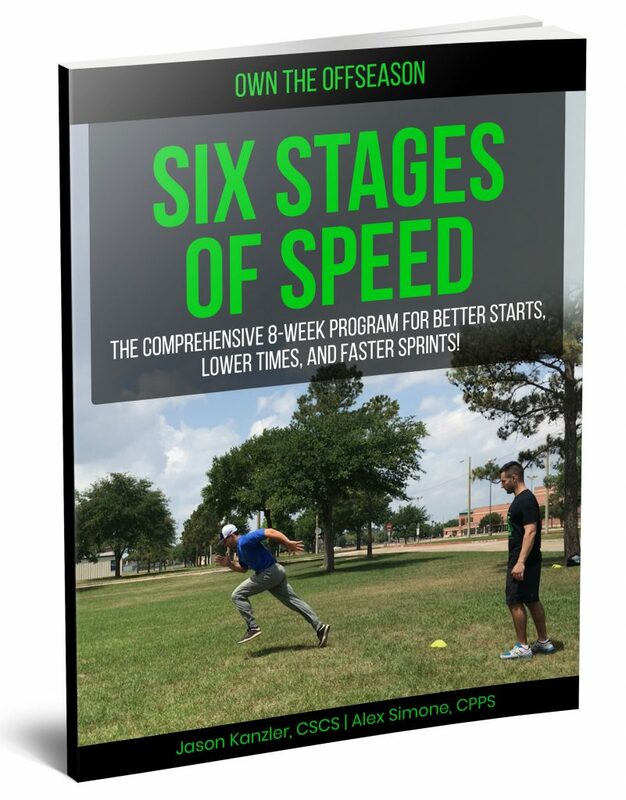 Six Stages of Speed is an 8-week protocol designed to increase your speed through an intensive twice-per-week schedule. With targeted mobility work, drills that address rhythm, relaxation, and efficiency, central nervous system primers, force production plyometrics, and full speed sprints from various starting positions, this is the crash course in speed improvement you’ve been waiting for. Delivered straight to your inbox, instantly!